Enjoy an action-packed show with this Carnival Fireworks Kit. We’ve made it even easier for you to put on a great display by providing everything you need in one box! 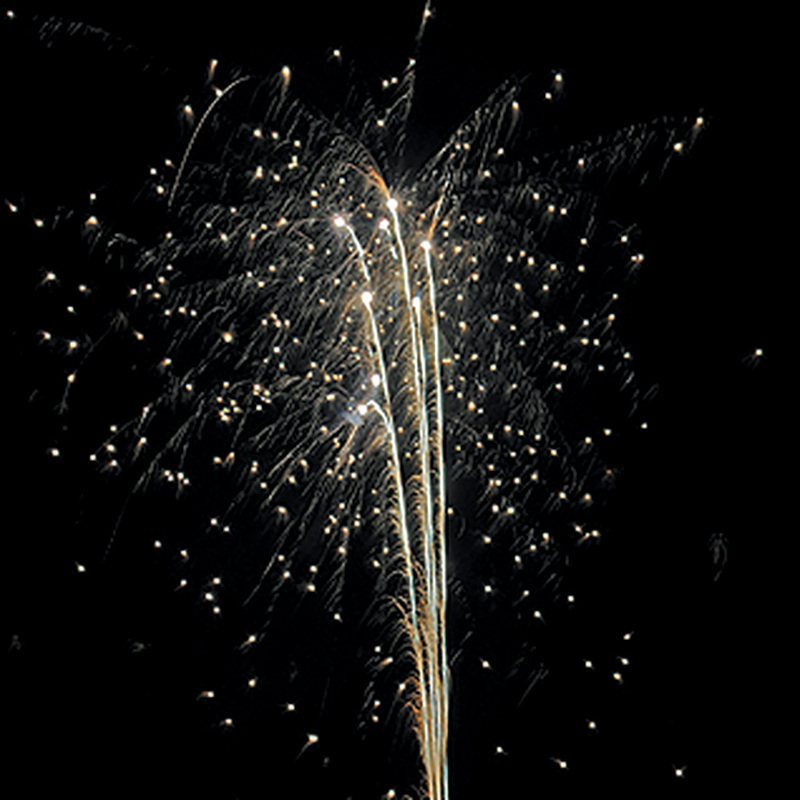 Twilight – A fantastic selection of 17 fireworks, great for all the family. 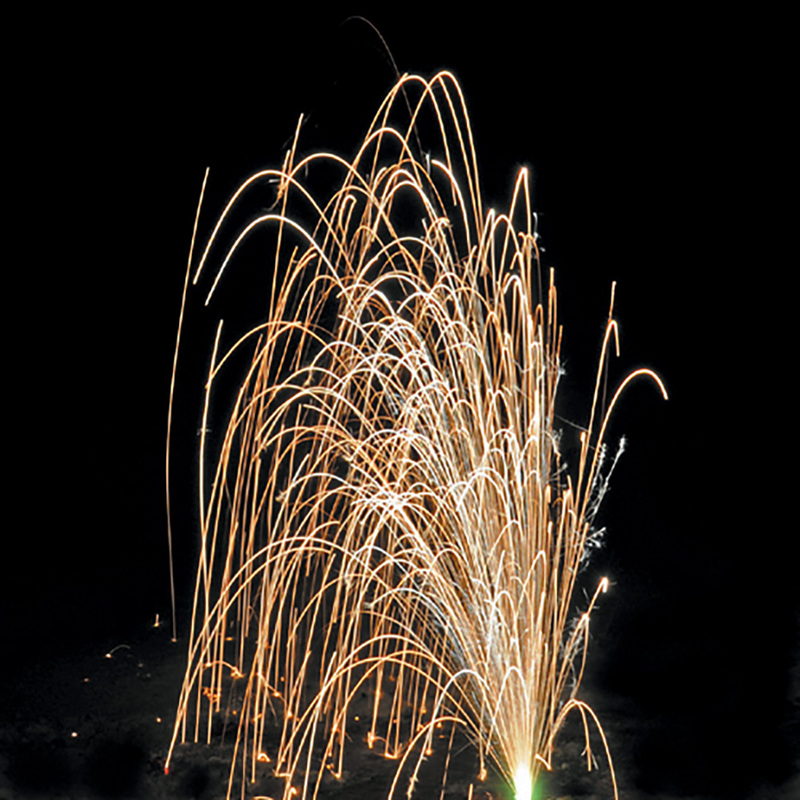 Consisting of 2 shot tubes, 1 cake, 3 roman candles, 2 rockets, 6 fountains, 1 mine, 1 wheel and a single shot. Starlight – An amazing 16 shot cake comprising of magnificent ruby red chrysanthemum bursts, multi coloured glitter and star bursts with a spectacular finale of crackling glitter and champagne sparkle. Astro – 5 excellent multi effect rockets with multi coloured glitter, stars and lots of crackle. Magic Spell – Light the sky up with purple stars, red comets, lemon and crackle mines and a stunning finale of fizzing champagne crackle comets. Witches Brew – A sensational ground effect fountain which includes bursts of red, green and blue stars through crackling golden spider bursts – perfect for families! Count Dracula – Enjoy this excellent multi effect novelty Count Dracula fountain consisting of red lava spring, white crackle flowers, juggling balls of red and green through strobe effects and best of all, watch the Count’s blue eyes and mouth light up! Carnival – An exciting 100 shot missile cake with whistles, crackles and bangs. 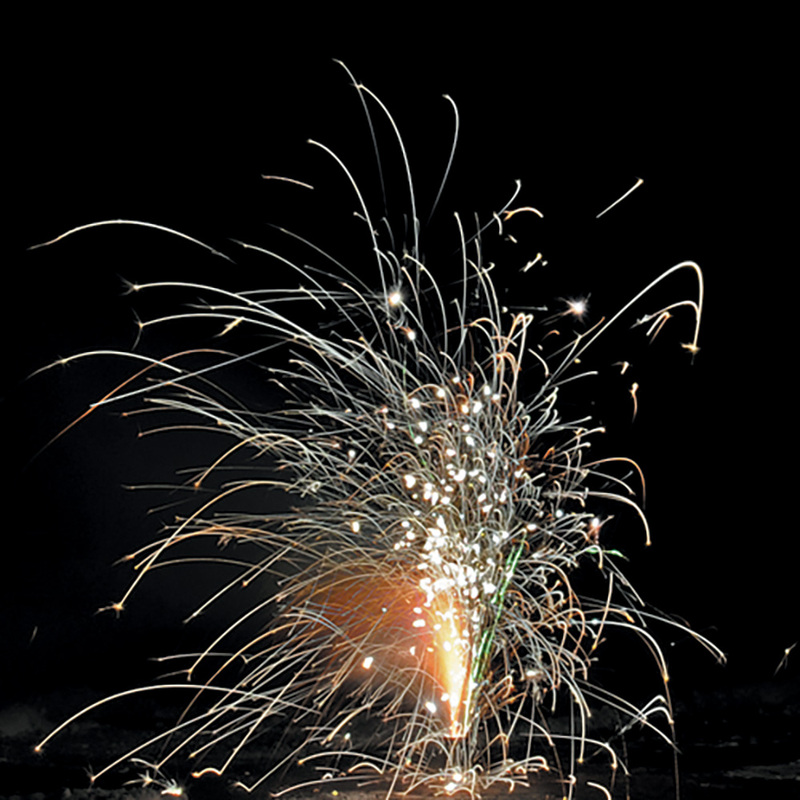 Chrome Sparklers – Each pack contains 5 easy light sparklers producing golden coloured sparkler effects. Firework Lighters – A pack of 3 firework lighters. Once lit, touch the flare of the lighter to the fuse of the firework to ignite.